German just misses out at Lenzerheide giant slalom to wonderful Worley. Viktoria Rebensburg just missed out on a second win in five days as giant slalom rival Tessa Worley beat her by an agonising 0.07seconds in Lenzerheide. 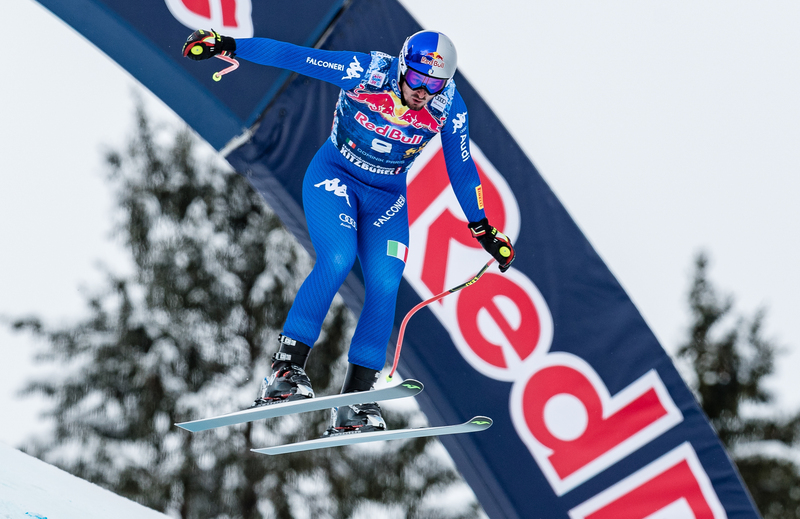 The German looked set for another victory to add to her Kronplatz win earlier in the week when she comfortably beat Slovenian Meta Hrovat’s time, however France’s Worley recovered from an early scare to pip her. 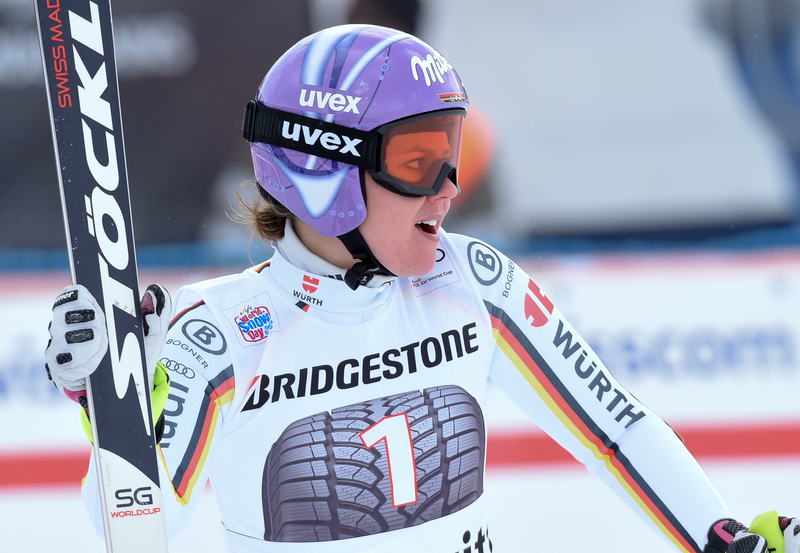 1) Rebensburg sees her FIS World Cup giant slalom lead cut to 32 points from Worley in second place. 2) She has battled back from an injury-plagued 2016/17 season to give herself a chance of adding to her 2011 and 2012 giant slalom crystal globes. 3) The 28-year-old’s second spot is her 39th FIS World Cup podium with 30 of those in giant slalom. 4) She will be looking to add to her 2010 Winter Games gold and 2014 bronze when they return in February to PyeongChang, South Korea. 5) Did you know? Her other sporting passions are football and golf. This entry was posted in Adventure, Global News, Highlights, Ski, Snow by admin. Bookmark the permalink.